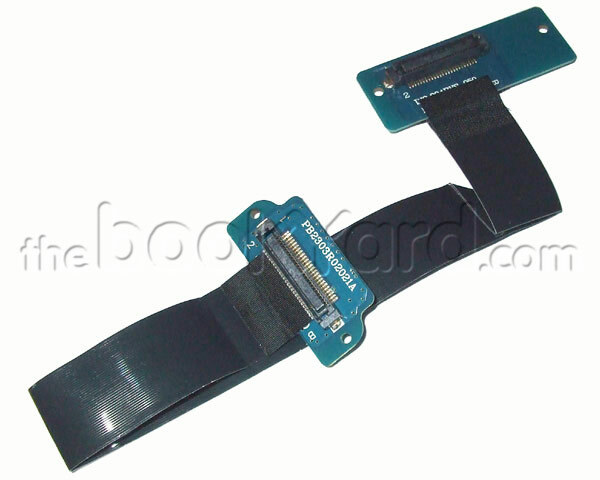 Optical flex cable for the 2.4GHz and 2.8GHz 2007 models of GHz 24" Aluminium Intel iMac only. Not suitable for the early-2008 model of 2.8GHz iMac. 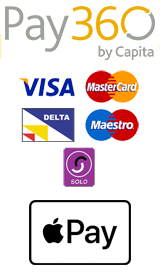 If unsure, please contact us first with your serial number. Connects the logic board to the ATA superdrive. Failure of this cable could typically cause the optical drive not to appear to the iMac.